The Mermaid 10" Run Bike is the perfect way for little ones to learn the basics of balance and develop a love of riding. 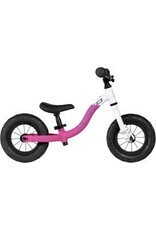 Featuring 10" air tires and a lightweight aluminum frame for petite riders, kids can start riding early and often. 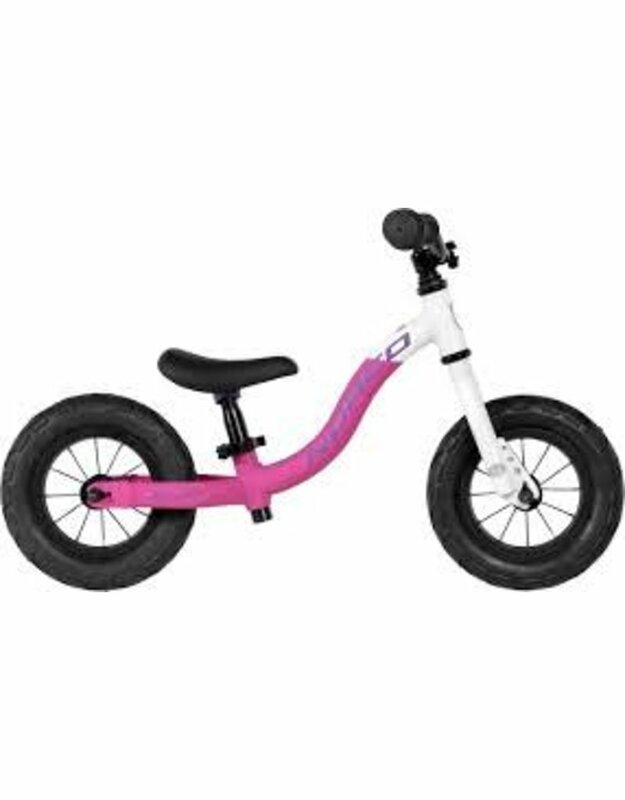 The 10” Mermaid run bike allows your little ripper to discover their ability to balance through the bumps and stop with their feet, preparing them for moving up to a peddle bike when they are ready.